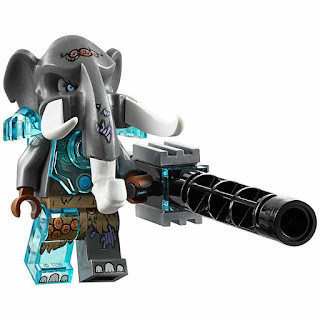 included a maula's ice mammoth stomper. 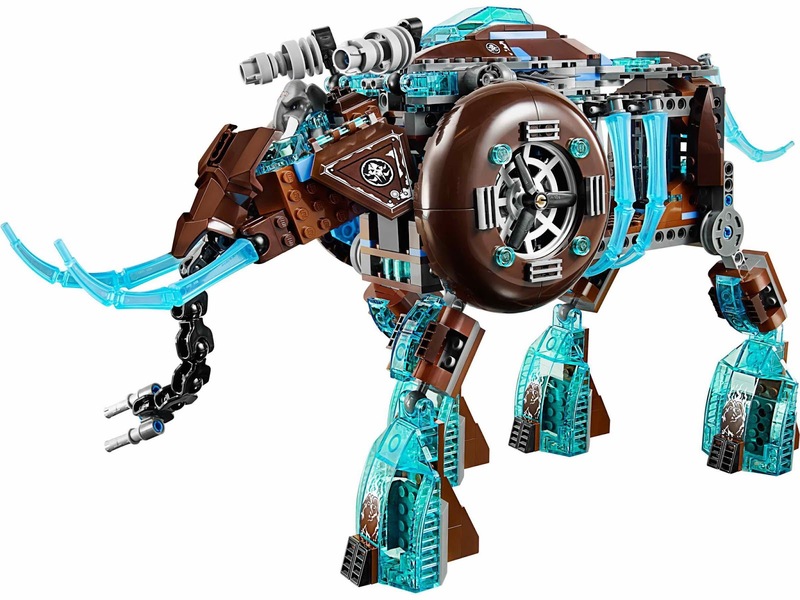 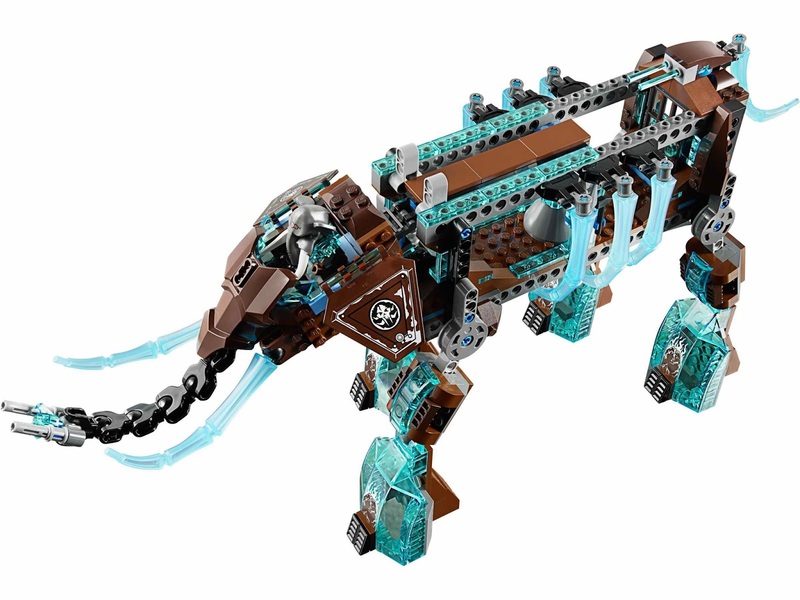 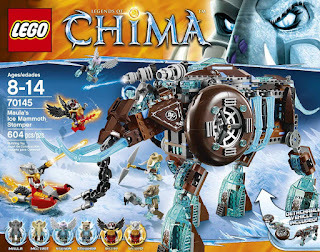 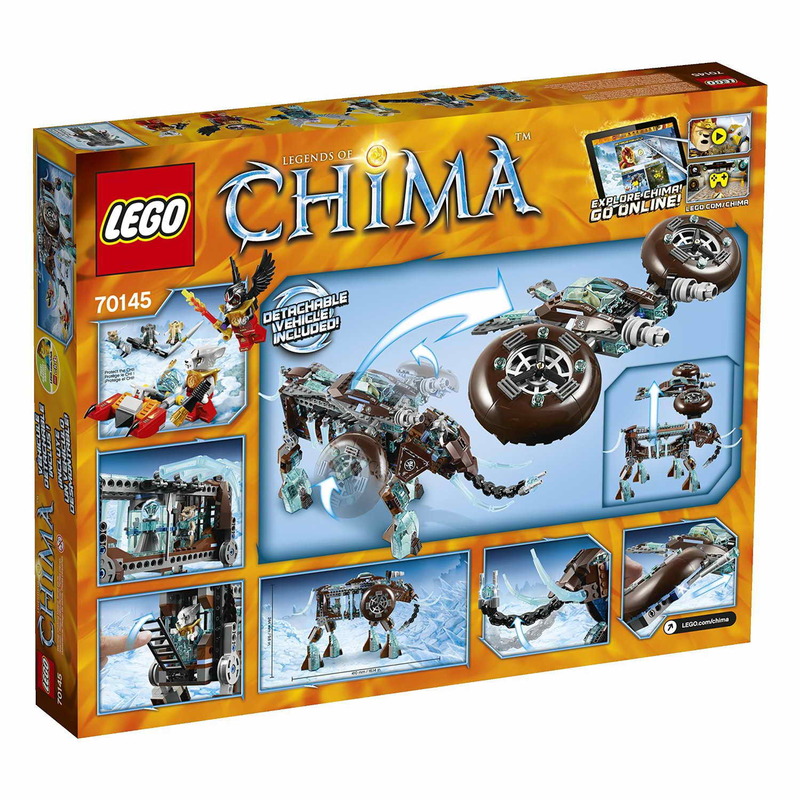 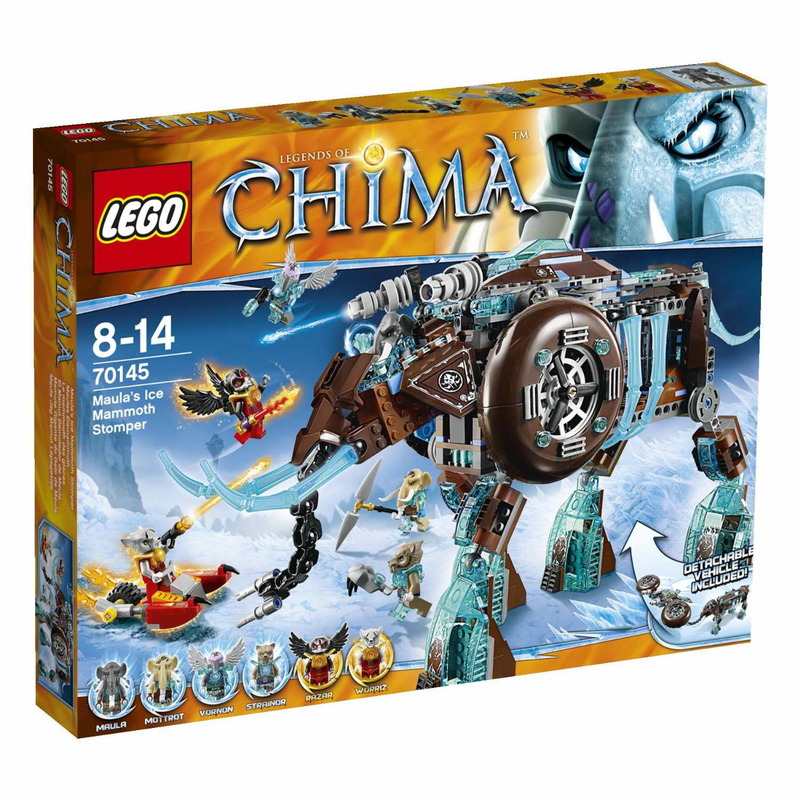 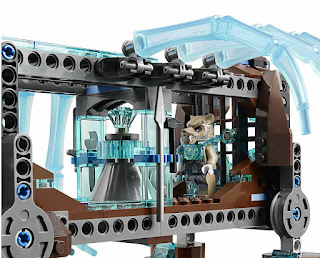 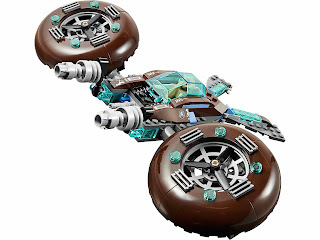 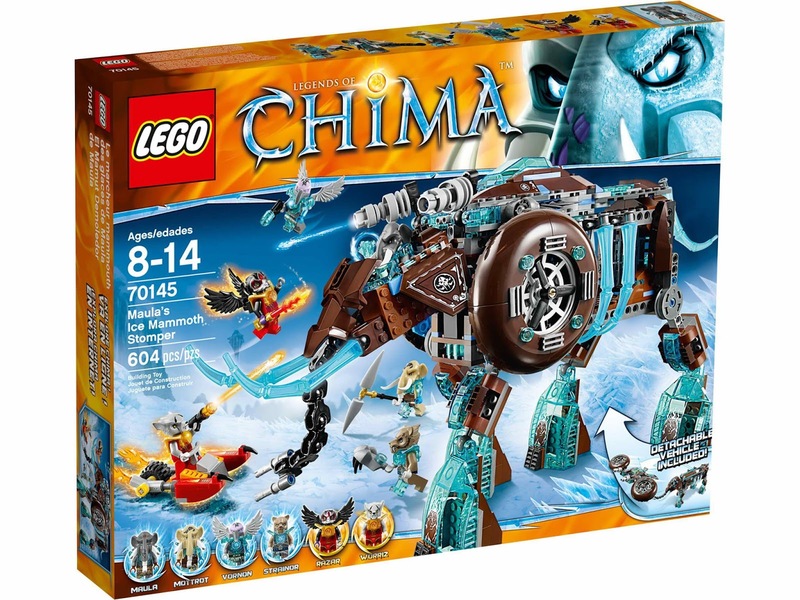 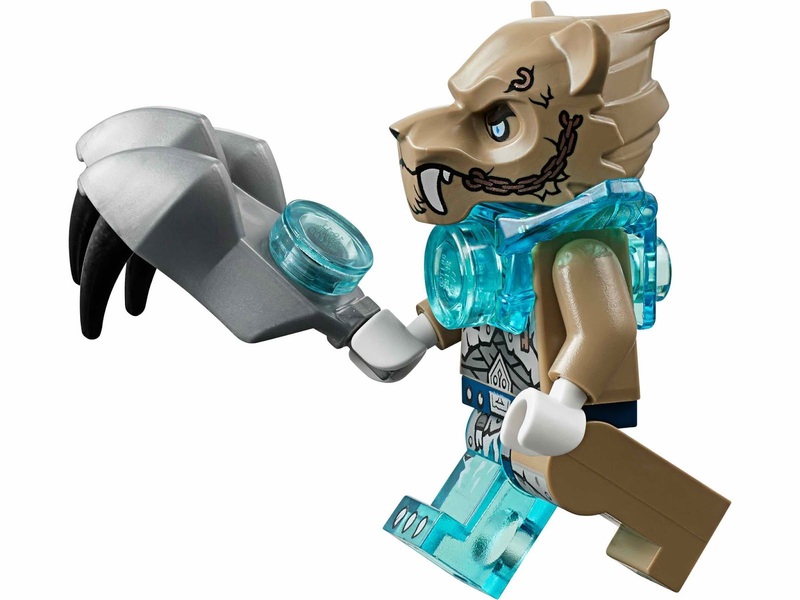 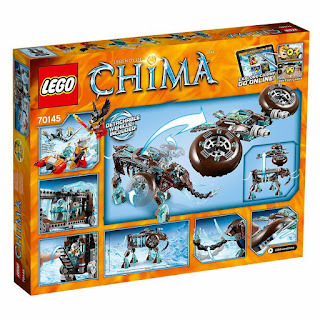 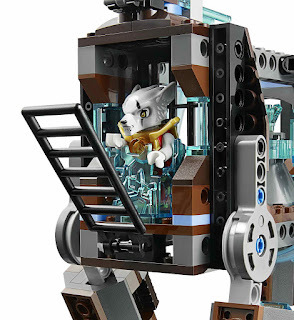 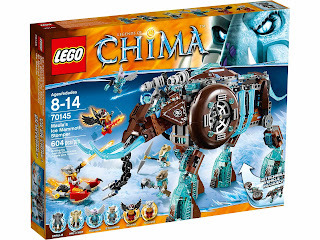 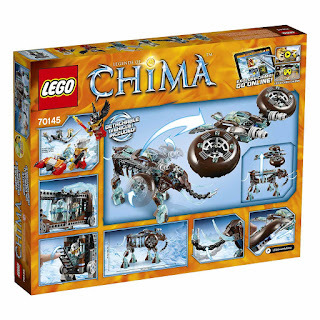 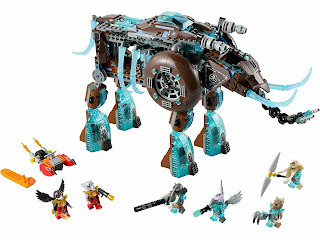 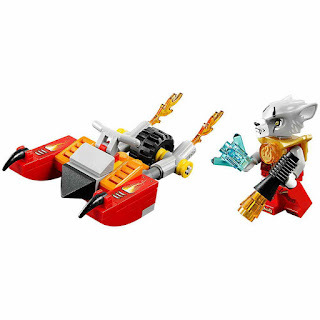 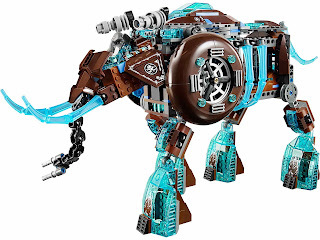 the mammoth has a posable trunk with weapon, ice tusks and ribs, posable legs, giant feet, a cockpit for a minifig, a command area, an ice prison, 2 weapon racks with a spear, sword, wrench and hammer, a ladder, a detachable flyer with 2 flick missiles and cannons and rotatable propellers. weapons include a maula's tuskstaff, a mottrot's mamzooka, a strainor's triple freeza, a vornon's chokize, a razar's insinasabre and a worriz's howlthrowa. 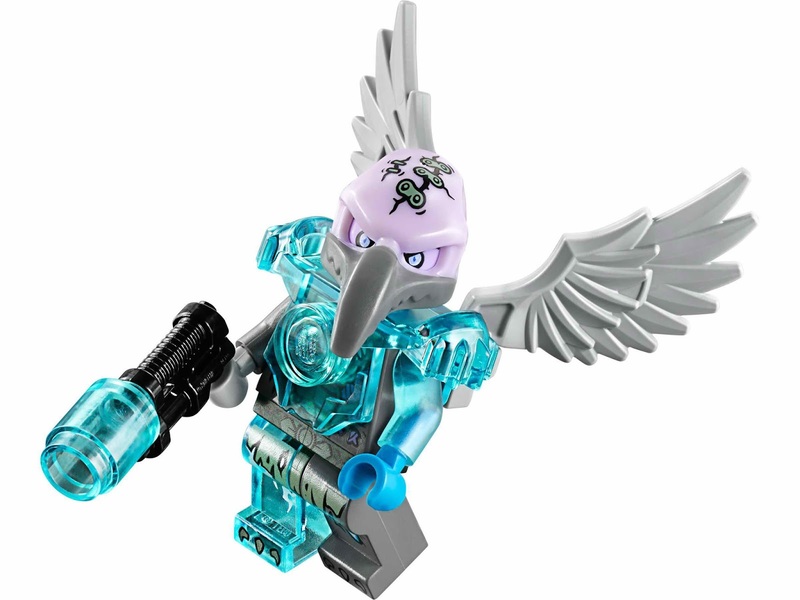 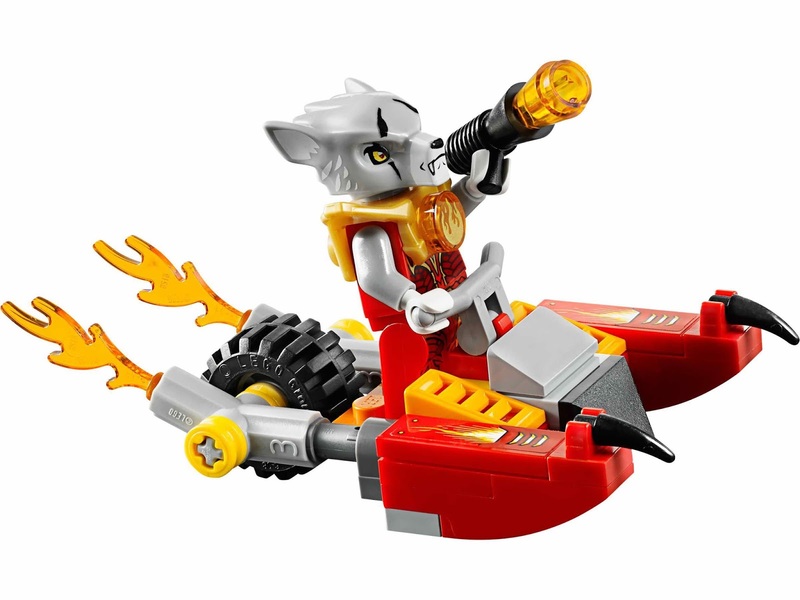 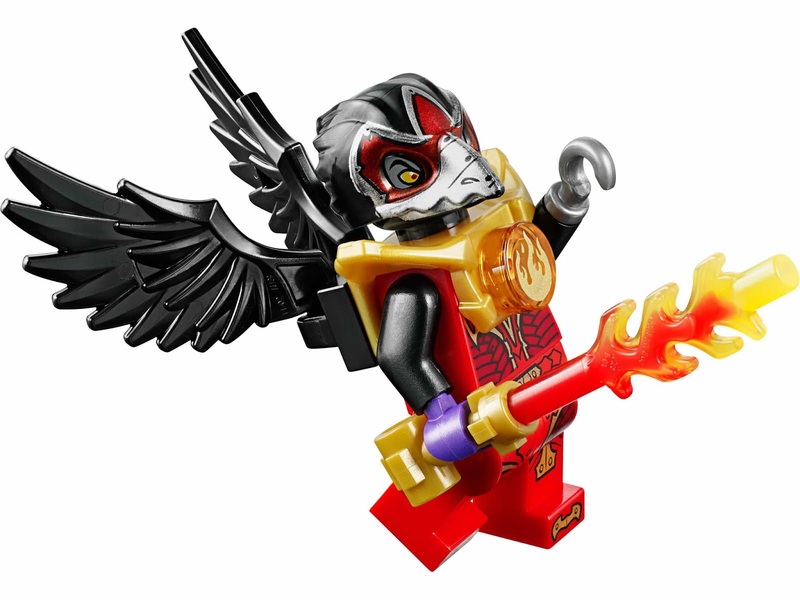 minifigs included a maula minifig, a mottrot minifig, a strainor minifig, a vornon minifig, a razar minifig and a worriz minifig.